SNG electrical was established in 1996 and is recognised industry wide as one of the most experienced and trusted design, installation and servicing contractors. 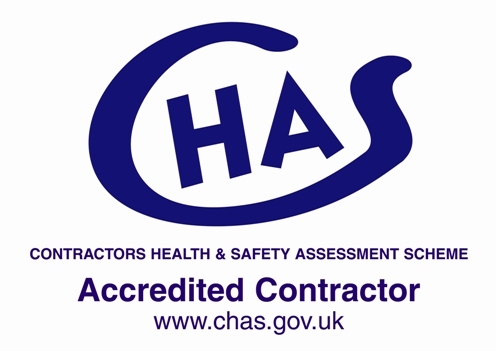 Based from our offices in Cowbit, Lincolnshire we are recognised as a fully accredited electrical and engineering contracting company across the UK, providing a comprehensive and professional service from design, installation and commissioning of industrial, commercial and residential installations throughout the Midlands and the United Kingdom. We have a strong client base and pride ourselves on delivering on time and on budget. Many of our clients return to us for repeat business proving we supply a high quality of service and value for money.